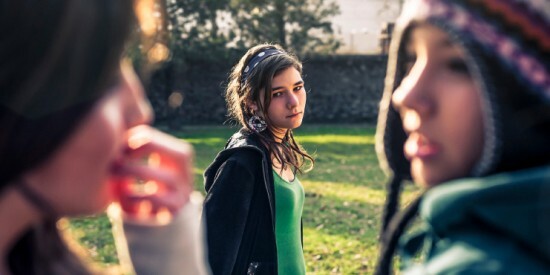 The severe outcomes of Bullying and how to prevent them – New Hope, Inc. In the aftermath of several tragedies that have made bullying a prominent matter in America, it was clear harassment in schools by a child’s peers was no longer just a rite of passage. Previously, we discussed the signs of bullying in children in terms of the physical symptoms and unexplained behaviors they might exhibit. In this article, the focus delves deeper into the harm inflicted by bullying and paints a gloomy truth. The psychosomatic distress endured by victims is real – contrary to a common misconception that bullying is merely a lax form of harassment that seldom imposes more than hurt feelings. The reality is this: oftentimes, bullying leaves an ineradicable stamp on a victim that can follow them into and alter the quality of their adult lives. In severe bullying cases, victims have had suicidal thoughts or actually attempted suicide. In a small number of other cases, bullied victims have lashed out in violence towards others. In 12 of 15 school shootings in the 1990’s, the shooters had been victims of bullying. For parents of bullied children, these severe outcomes can be prevented. It is important to pay close attention to any changes in your child’s behavior, no matter how subtle they may be. Encourage them to talk about bullying that takes place. Tell them the abuse is not their fault and maintain an open dialogue. Insist on being included in their friends and social networks to monitor any instances of harassment online. Talk to school authorities and consider arranging a meeting with the bully’s parents or caretakers. If your child contemplates or threatens suicide, take them seriously. Contact immediate medical help and avoid making judgmental or criticizing statements. Set the tone so that no conversation is off limits for your child. Keep in mind they may not know how to pursue this type of conversation, may feel ashamed or misconstrue telling you as “telling on” a peer. Never dismiss your concerns without investigating first.